Welcome to Metal Division, where quick reactions and strategy decide who wins. 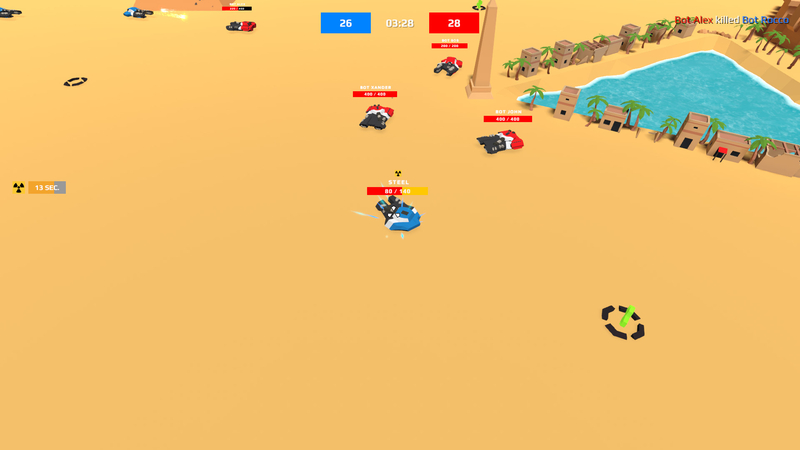 Form a team up to 4 players and go head-to-head against the enemy. Set traps and play smarter with boosters. Don't leave your opponents a chance at survival! Compete in classic deathmatch mode, or if you're feeling sneaky, break into the enemy base and grab their flag! A wide variety of tanks with different characteristics will help you develop your own style and hone your skills. 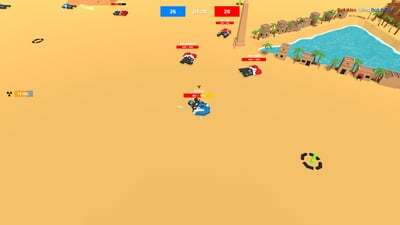 Dodge enemy missiles or destroy them with superior aim from around the corner: you choose your own strategy and tactics in this war! Don't miss the chance to blow up a tank or two or you'll miss out on all the fun! 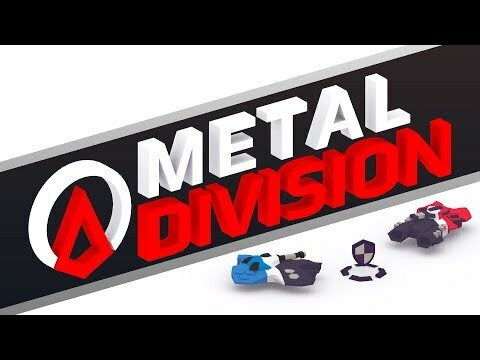 Metal Division does not do anything out of the ordinary to stand out among its peers. It just doesn't have enough content or variety to entice people, and proves to be an easily forgotten title.